Maintaining profitability for seven straight years, budget airline IndiGo's profit has jumped more than four-fold to Rs 1,304 crore in the previous fiscal. This is also the highest ever annual profit registered by the airline - which is also preparing for a Rs 2,500 crore initial public offer - since its inception in 2005. The country's largest airline by market share had posted a net profit of Rs 317 crore in the year ended March 31, 2014. 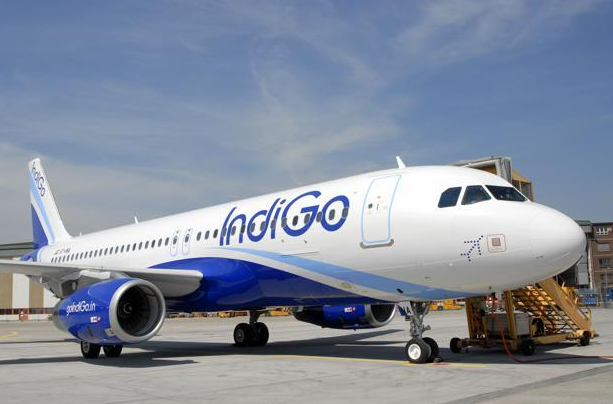 IndiGo's good showing in the last financial year was mainly on account of higher revenues despite the domestic aviation sector witnessing turbulent times that adversely impacted the balance sheets of most local carriers. According to financial numbers submitted to aviation regulator DGCA, IndiGo also saw its revenues climb to Rs 14,320 crore from Rs 11,447 crore in the fiscal ended March 31, 2014. Currently, InterGlobe Enterprises' Rahul Bhatia holds the majority stake of over 51 % in the low cost carrier. The remaining shareholding is with Rakesh S Gangwal and that stake is held through Virginia-based Caelum Investments. The airline is gearing up for an initial share sale to raise up to Rs 2,500 crore. IndiGo's capacity utilisation measured in terms of Available Seat Kilometres grew to 35.6 million in the last financial year whereas the same was at 29.9 million in the same period a year ago. Last financial year, IndiGo added around 1,400 new employees.